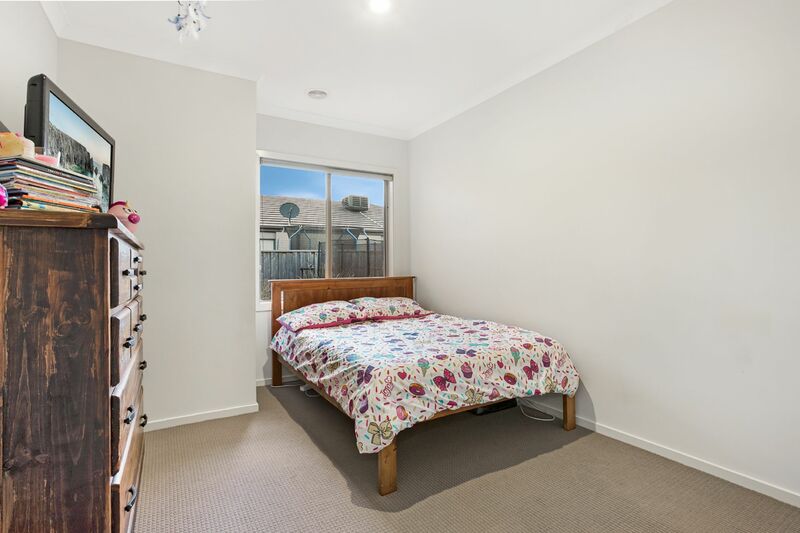 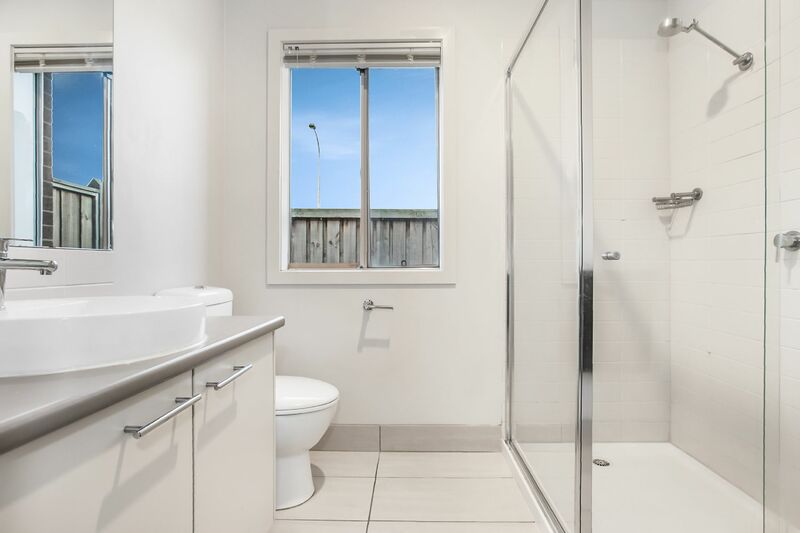 Give your family a fine start in this fantastic family-friendly neighbourhood! 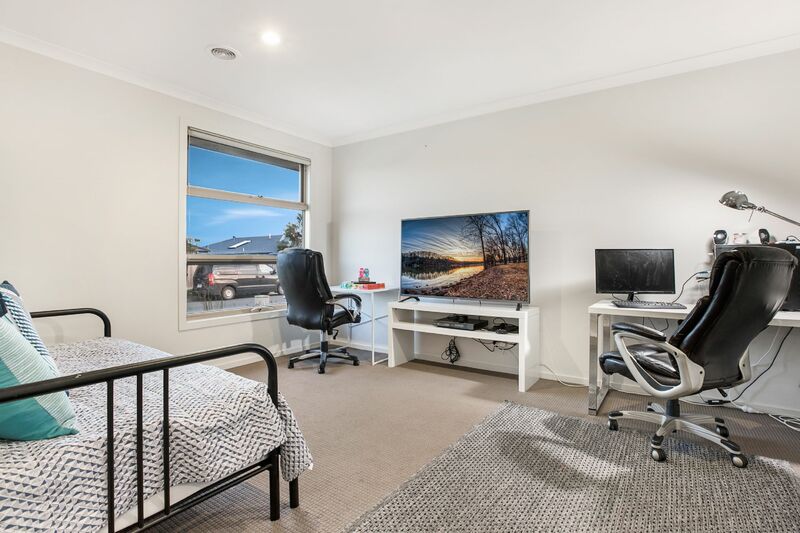 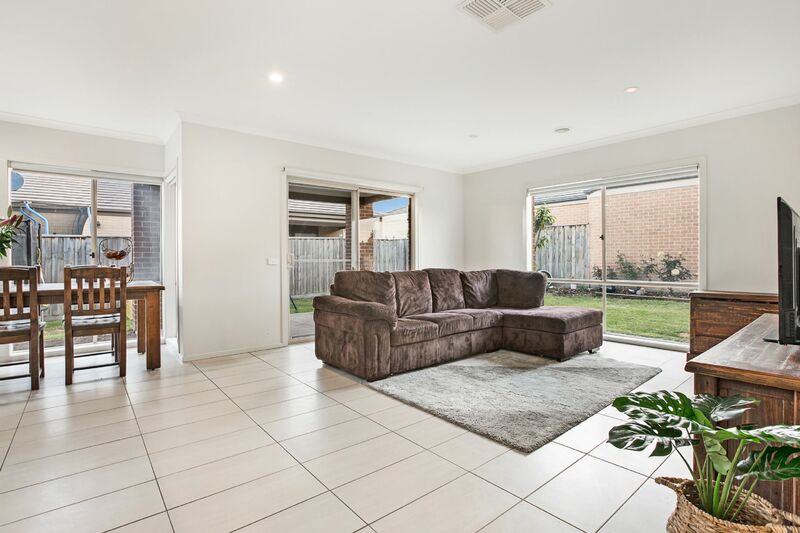 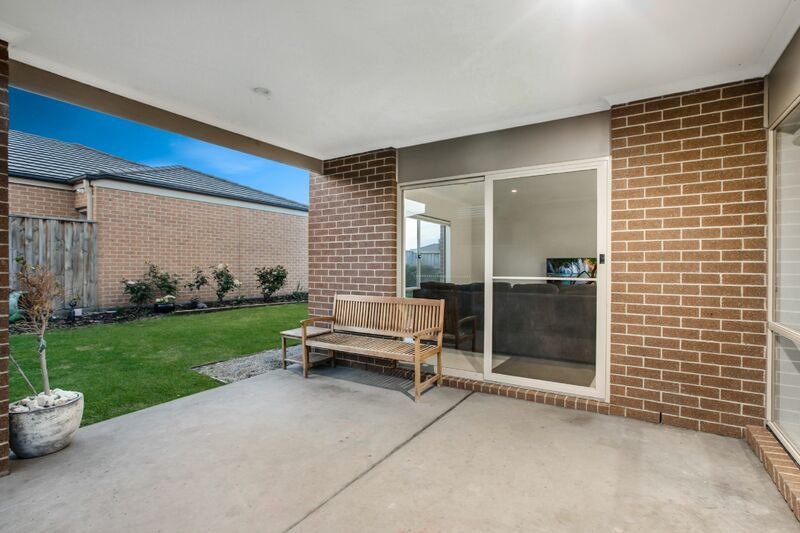 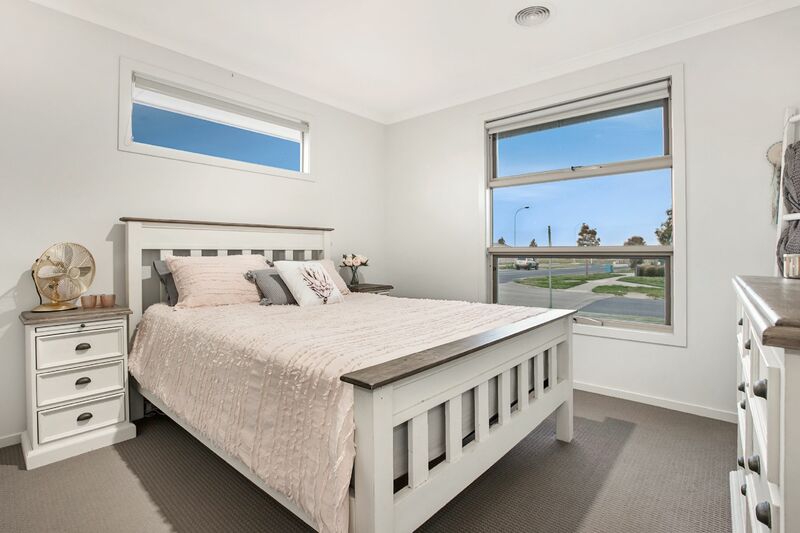 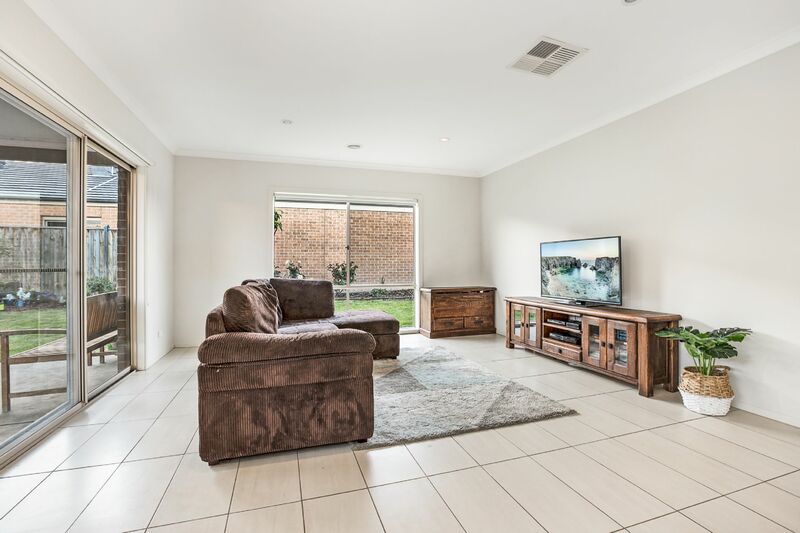 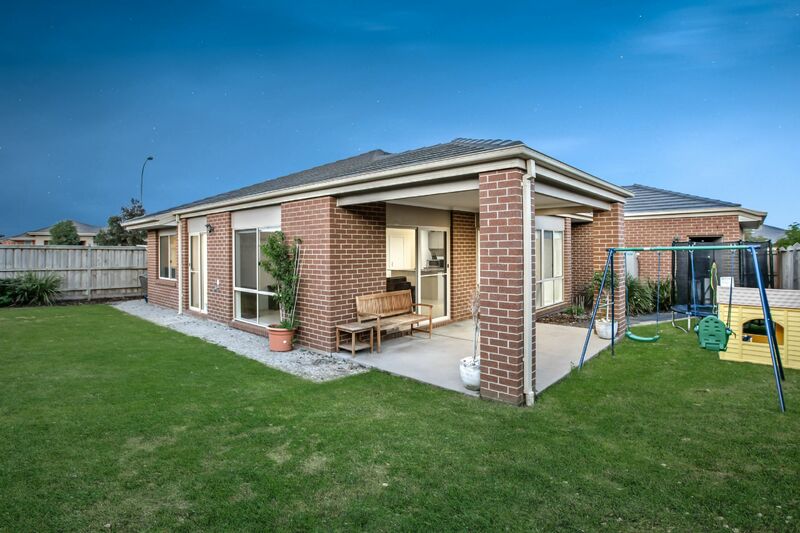 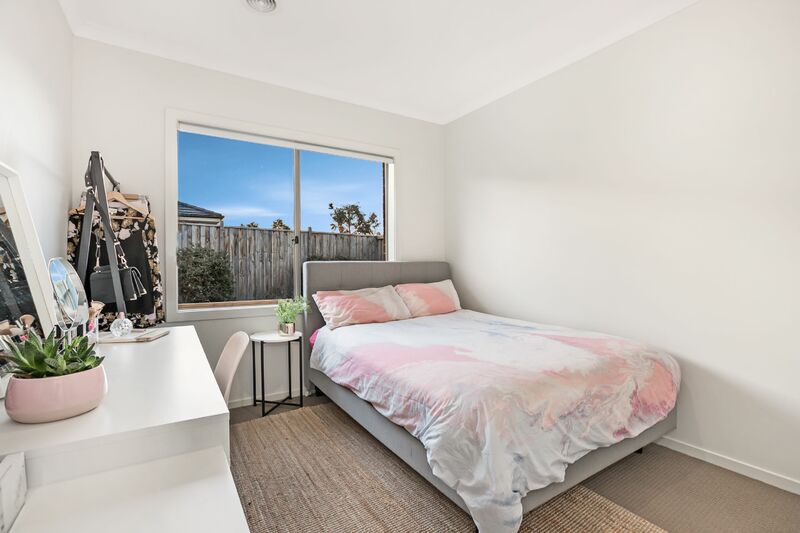 Offering the perfect blend of comfort for today and potential for tomorrow, this four-bedroom home will stir the emotions of those seeking a promising slice of this booming suburb. 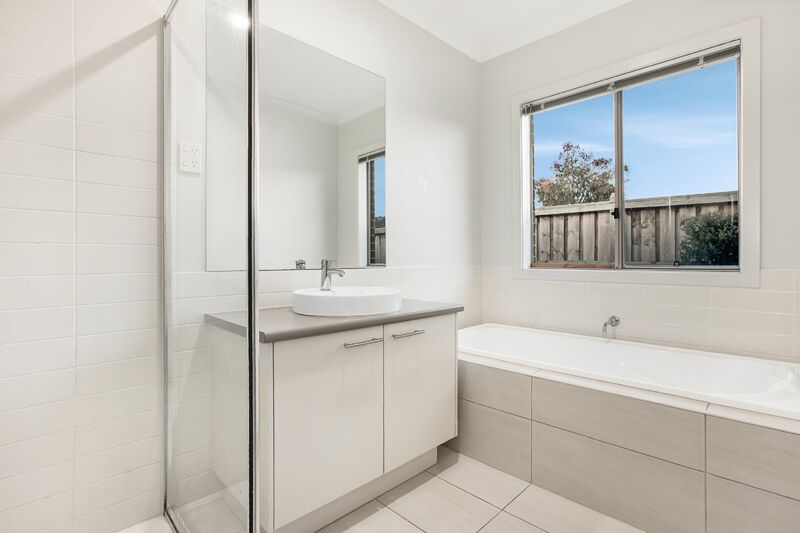 Master bedroom with lavish ensuite and sizeable walk in robe whilst remaining 3 bedrooms are generously proportioned and complemented by built in robes and the stylish family bathroom. 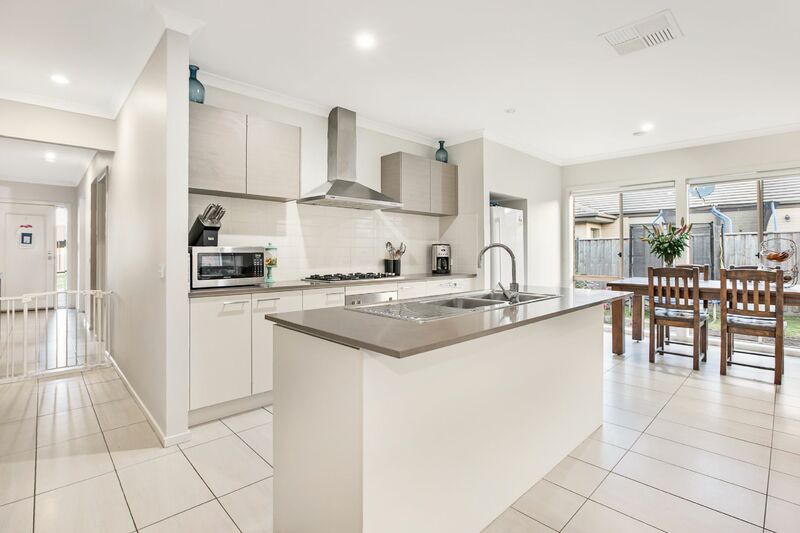 As you walk in you will be pleasantly surprised by the colour tones, quality fitting, fixtures and the floor plan. 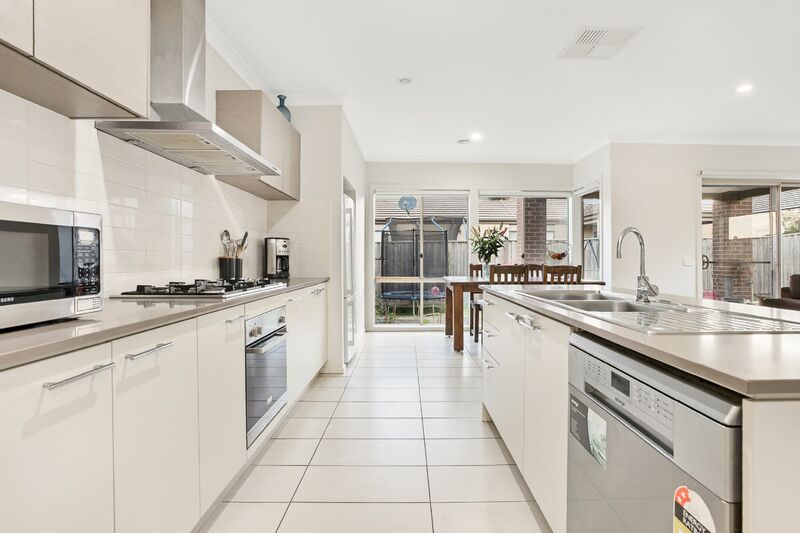 The heart of this home is the incredibly impressive and tastefully designed kitchen with stones bench tops, quality appliances and excellent amount of cupboard and bench space. 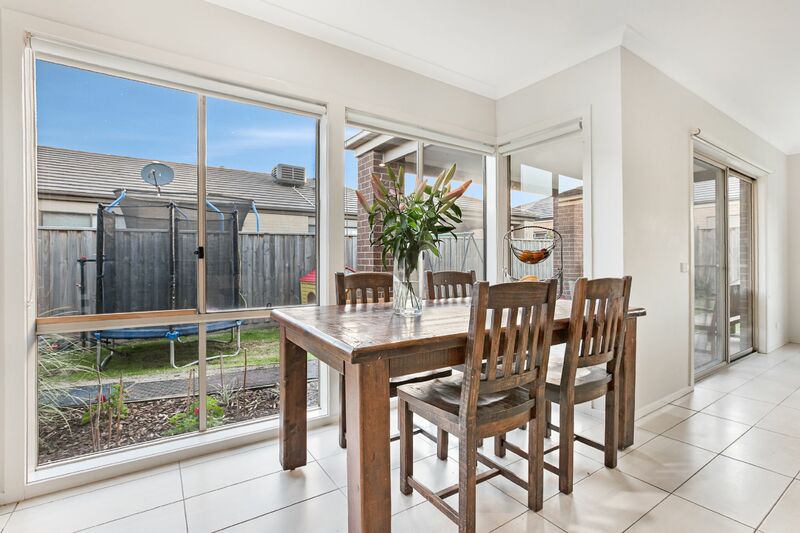 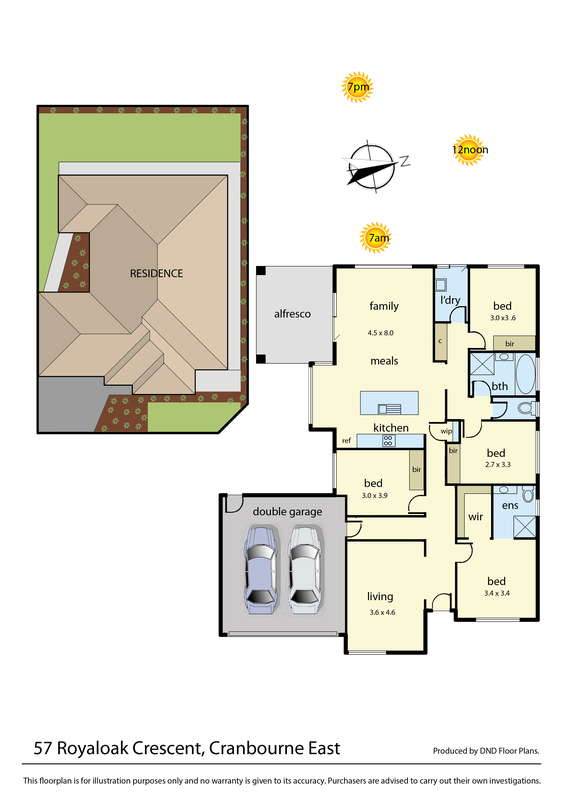 Beyond the kitchen, you will find the family living / dining area which has all the space required for easy entertaining. 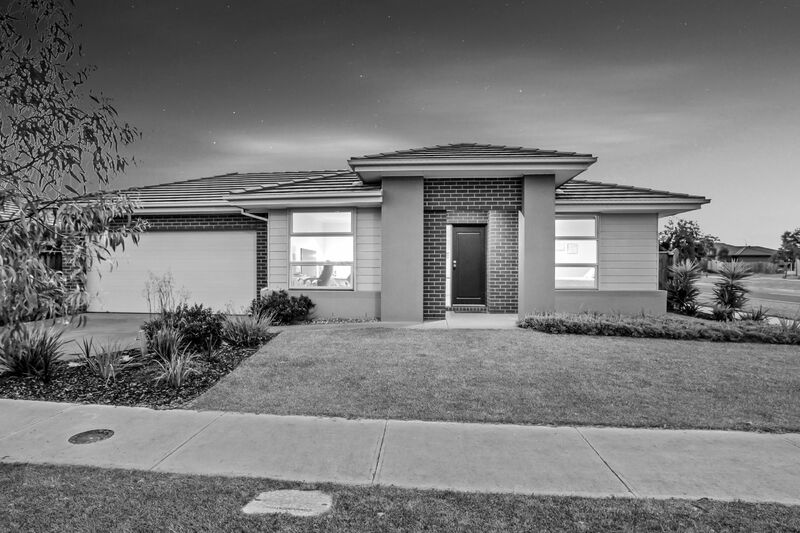 This fabulous family home offers so many extras: a double car remote garage, ducted heating, two living areas and decked alfresco are just some of the many more features�With a heart-warming address and an equally inviting ambience, the home boasts a prime position, conveniently positioned close to all amenities such as schools, Cranbourne Shopping complex, parks, Casey Fields sporting grounds and the Cranbourne race course is where you will find this ultra-modern design that has all the extras and is ready to move into.